When Jennifer’s husband and father of their three children dies unexpectedly, her heart breaks and her life is torn apart. When her husband Joe realizes his horrific death, he finds unbelievable ways to communicate with his beloved wife. In desperation, she delves deeply into the spiritual realm and finds healing with the help of her soul mate from beyond the grave. Joe, who was a gifted genius in life, shares powerful messages from the hereafter about past lives, karma, creating a better life on Earth, what happens when we die, and even where we are before we’re born. 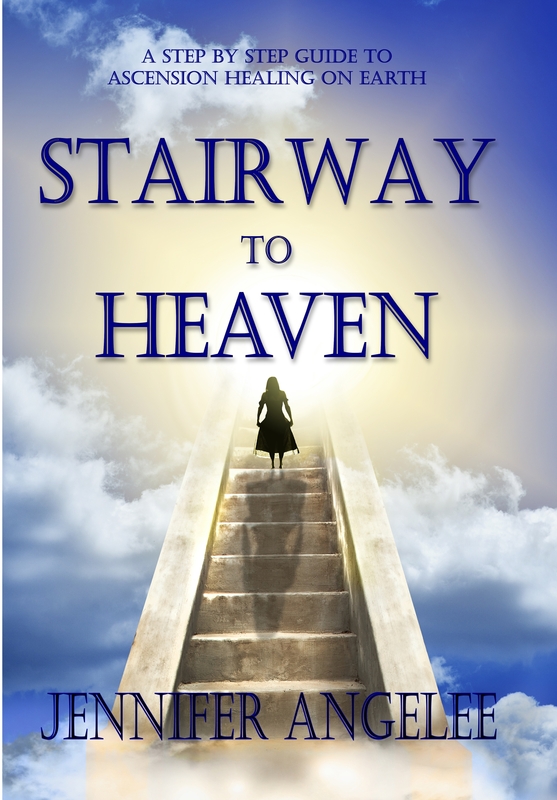 In heaven, Joe reconnects with their stillborn son who died over sixteen years before. 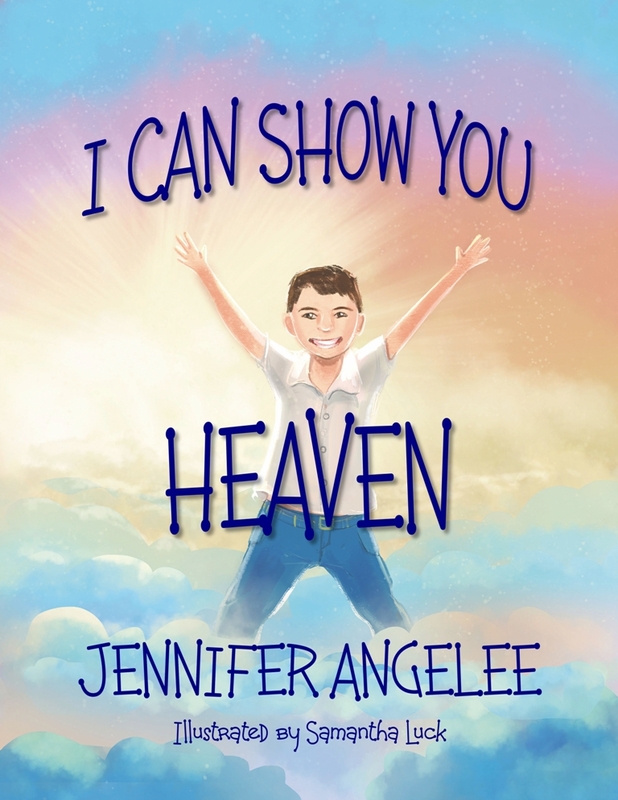 Together Jennifer and Joe discover the power of heavenly blessings. Within the pages of this book, hear profound psychic readings from eight gifted mediums. Joe even becomes a soul guide for Jennifer. Always an adoring father and husband, he continues on as a self-described guardian angel and gives watchful guidance and protection over prospective romantic interests for Jennifer. 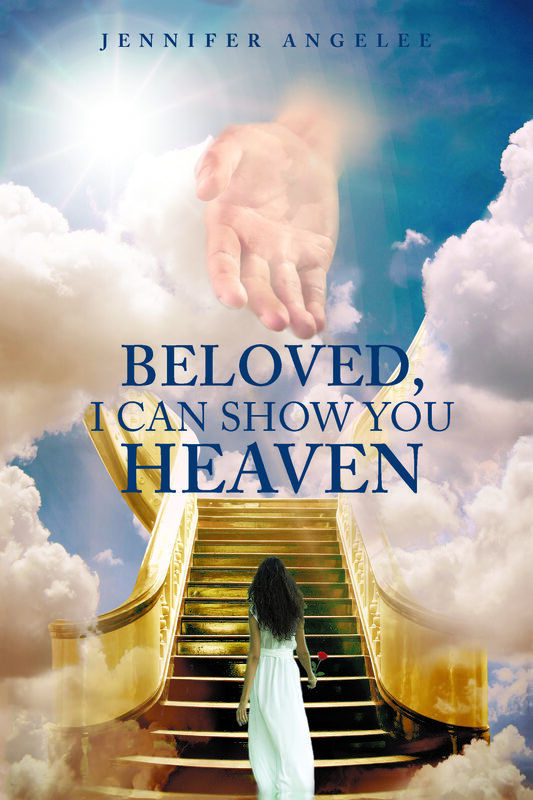 Beloved, I Can Show You Heaven is a powerful true story about the love between soul mates and how that love never dies. 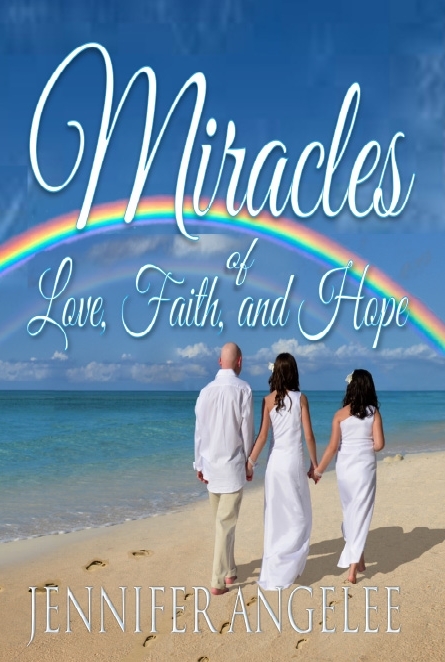 Miracles of Love, Faith, and Hope is a memoir about a journey of a mother on a medical odyssey where her love, faith and hope is tested against incredible odds. Jennifer’s son has the rarest syndrome in the world, and loses her second son to the same exceedingly rare illness. Her husband donates his kidney to save their first born son’s life. Through each setback, a miracle is made, but the most amazing miracle is the hope this family’s sacrifice is for others. What Jennifer’s son taught scientists is the target for treating the most prolific disease of our times; cancer. Jennifer teaches the reader is the power of love, faith and hope, and its ability to help us realize our ultimate potential and life purpose. We can overcome all odds against us, and we are capable of creating the miracles we need for ourselves. The possibilities are infinite for those who believe! 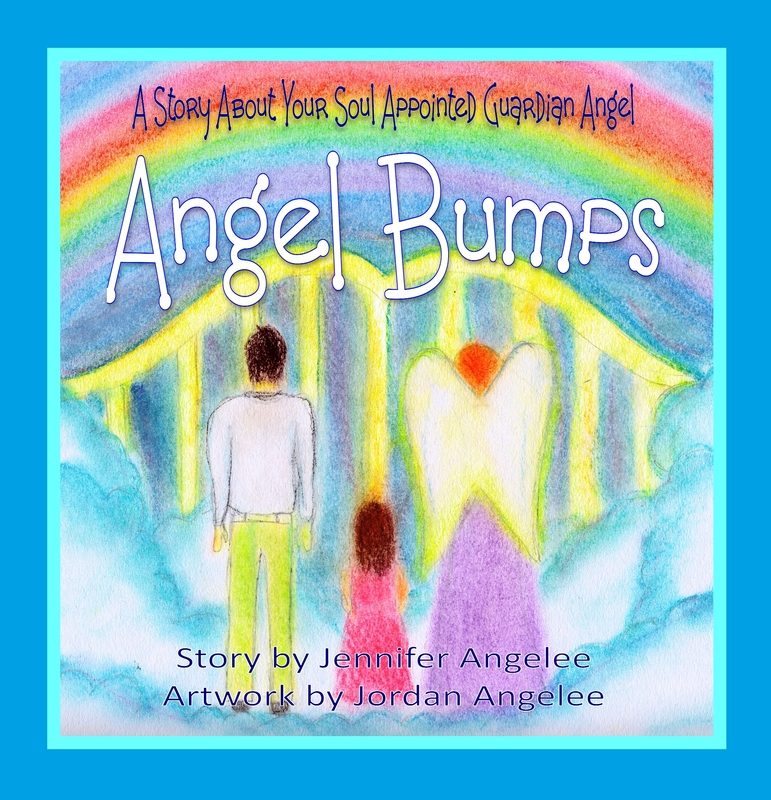 Angel Bumps is a beautiful story meant to comfort every child with the knowledge that they are loved and protected by Angels. This heart warming story will touch the heart of children and gently remind them of the power of prayer for help and guidance throughout their lives. Angel Bumps takes the reader on a journey of a little girl preparing to be born. Her loving grandfather is in Heaven and teaches her the power of prayer with her Guardian Angel both in Heaven, and on Earth. Angel Bumps is inspired by Jennifer’s late husband and her daughter Olivia. It is delightfully illustrated by Jennifer Angelee’s daughter, Jordan.